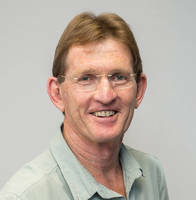 Dr Andre Kilian graduated from the University of Stellenbosch in 1985. 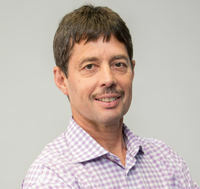 He has 30 years' experience as a general practitioner and continues to enjoy medicine. 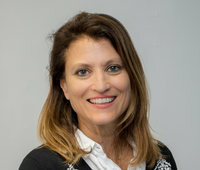 Dr Kilian likes being active and believes a healthy body houses a healthy mind. 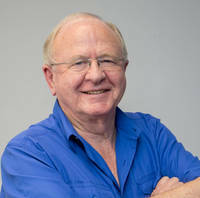 Dr Louis Visser graduated from the University of Stellenbosch in 1969. He has a special interest in geriatric medicine. He is the panel physician for New Zealand and Australian visa medicals. Dr Visser enjoys travelling in his free time.